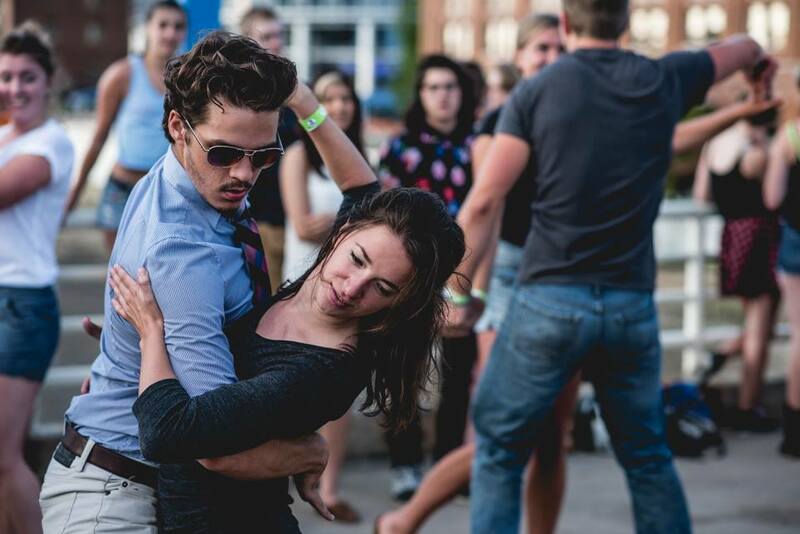 The Holland, Michigan community of dance is a beautiful thing. With so many different personalities and backgrounds, the people who love dance find meaning in another's arms as they rhythmically move across the dance floor of life. We are a 30 year old couple looking to take a dance class together. We own a Winery Brewery Distillery in Holland, MI called Great Legs Winery Brewery Distillery. I would like to offer dance classes on Sunday afternoons. Perhaps tango or country. Something unique ! Meet people through continued dancing mainly line dances. Evening Latin instruction. Twice a week? Desire to learn more of my culture and practice. I'm 36 and love to dance! My girlfriend and I are wanting to learn to ball room dance for fun. We want to be able to learn and perform the basics when we go to event like the Army Ball and other events for her work.